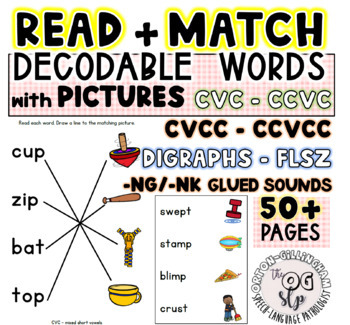 This download contains over 50 pages of sheets (400+ trials) for students to independently practice their decoding and comprehension/vocabulary. 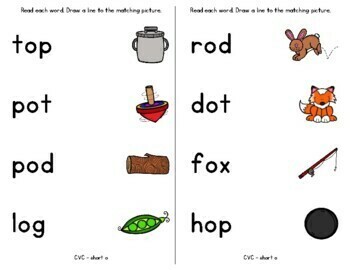 All worksheets require students to read words in the left hand columns and draw a line to the corresponding pictures on the right sides. 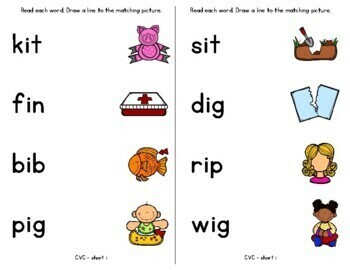 It requires students to accurately read words while demonstrating knowledge of word meanings. 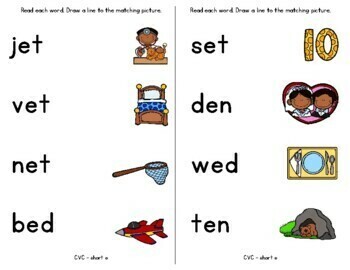 This is perfect for independent work, homework, or centers.